Tinahely Dairy Discussion group recently visited dairy farms in Scotland with hugely contrasting feed philosophies. 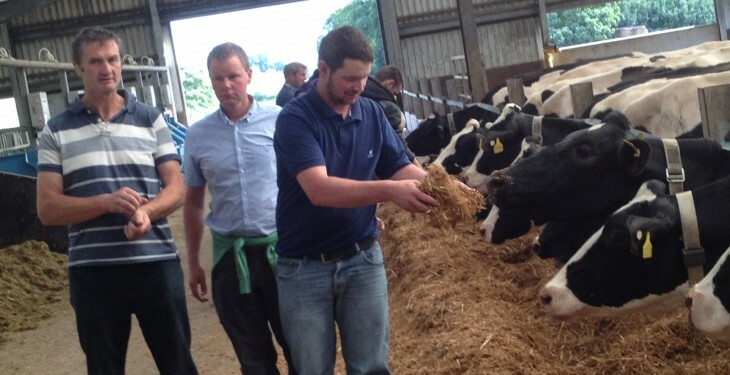 AgriLand caught up with Paul Keogh, dairy adviser, Teagasc, Tinahely. 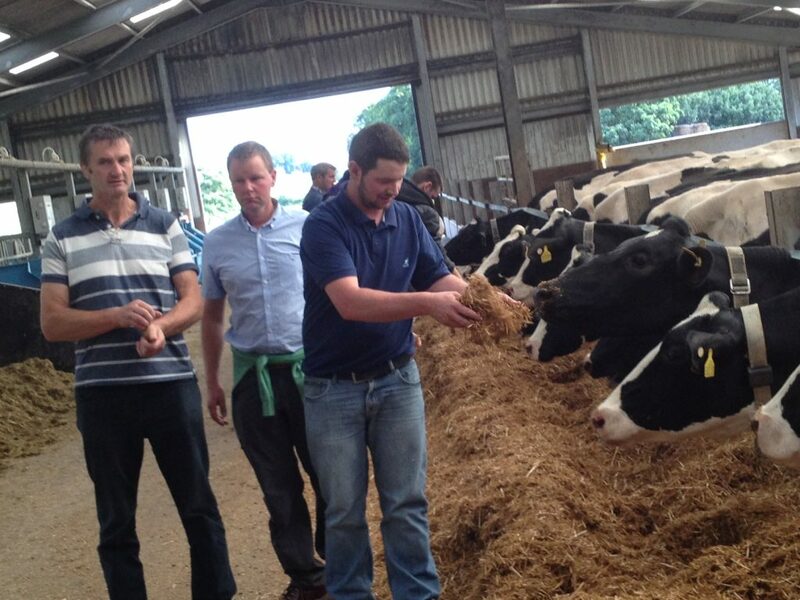 The dairy discussion group visited four dairy farms in south western Scotland. At the Scottish Dairy Research Unit at Crichton Royal Farm in Dumfries, the group got to see a farm comprising of 310ha and 510 diary cows, with the average of 9,000 litres per cow. In one farm chemical nitrogen usage on the farm was brought down from 130 tonnes to less than 50 tonnes in the past 10 years. According to Keogh, this has been brought about by making the most of the slurry produced on the farm. In conclusion, Keogh noted: “At the end of the day what did we learn from our Scottish trip? Firstly the scale of the farms meant that they had big labour requirements but when divided out, it was roughly one labour unit per 100 cows. So managing people was key. In one farm there was 12 staff looking after 1,100 cows, which is very unusual from an Irish point of view.